Derek joined SCS Financial Services in 2005. He has over 23 years of experience in the investment business. Derek works with families to develop customized investment strategies that meet their needs, integrates those investment strategies within the family’s broader wealth management architecture, and identifies wealth management planning opportunities for clients. 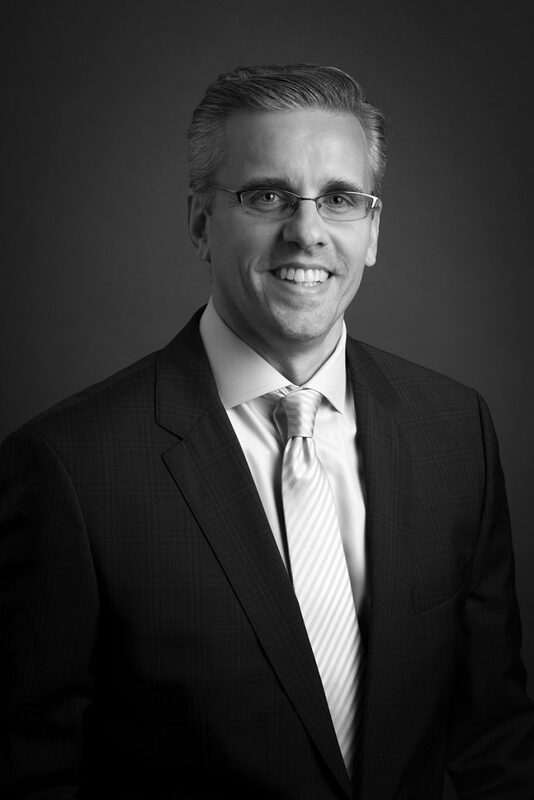 Prior to joining SCS, Derek worked at Fidelity Investment’s Strategic Advisers Group, Ironwood Capital Management, and in the Mergers & Acquisitions group for Banc of America Securities. Derek is a member of the Boston Estate Planning Council, the CFA Institute, and the Boston Security Analysts Society. He was formerly on the Board of Trustees for the Leukemia & Lymphoma Society’s Massachusetts Chapter. He earned a BBA in Finance and Business Economics from the University of Notre Dame and an MBA from the Wharton School of the University of Pennsylvania.